Have a Sports Parenting Question? 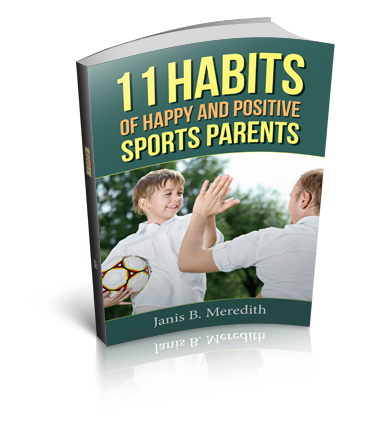 Are you ready to have less stress and more fun in youth sports? I can help!